After the successful conclusion of the centenary celebrations of Andrea Palladio’s birth, there are still many unanswered questions about his work. 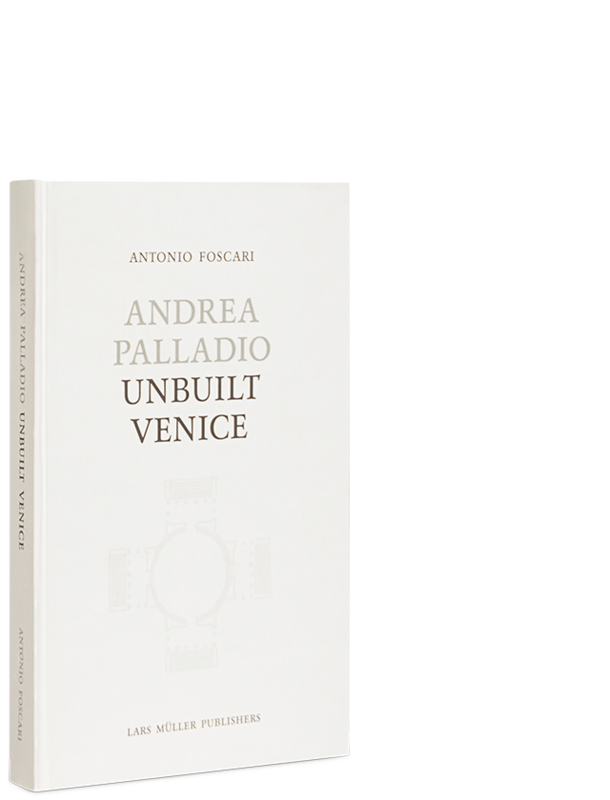 Antonio Foscari retraces Andrea Palladio’s life and offers new perspectives on the architects built and unbuilt work. The author reveals an image of Venice that differs from the one we all know: a city that projects herself into the modern age by abandoning the accepted principles of late medieval culture that had so profoundly influenced its formation.